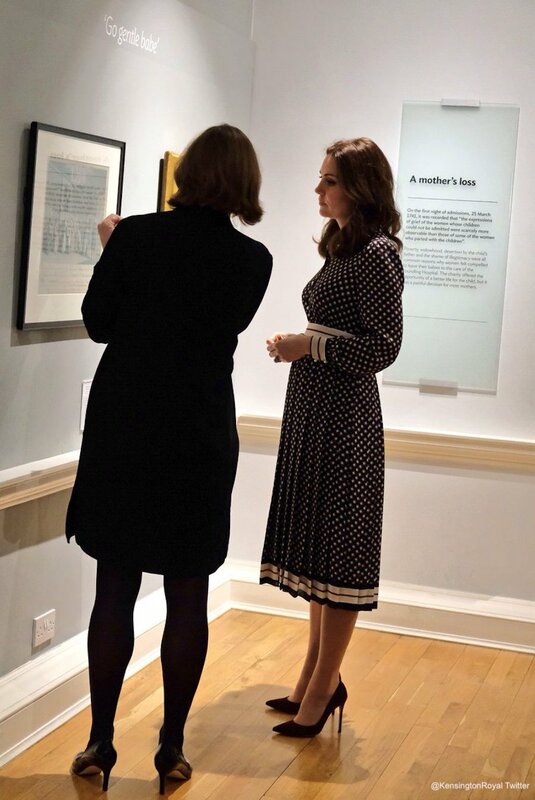 Today (28th November 2017), Kate visited the Foundling Museum in London, which explores the history of the Foundling Hospital, the UK’s first children’s charity and the first public art gallery. The Foundling Hospital, which opened in 1739, cared for and educated around 25,000 children who were abandoned, usually as babies. The museum examines the world of the hospital’s founder, philanthropist Thomas Coram, as well as the artist William Hogarth and the composer George Frideric Handel, both major benefactors of the institution. 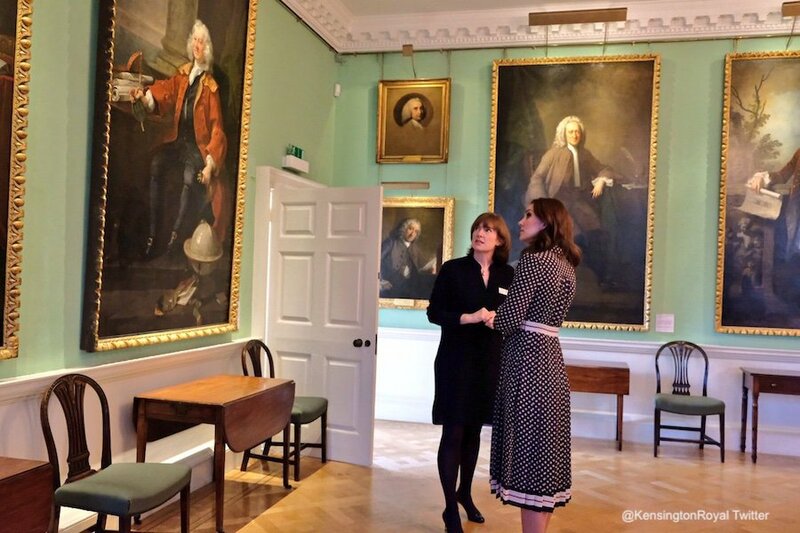 In addition to exploring the Hospital’s history, the museum hosts the Foundling Hospital Art Collection as well as the Gerald Coke Handel Collection, the world’s greatest privately amassed collection of Handel memorabilia. 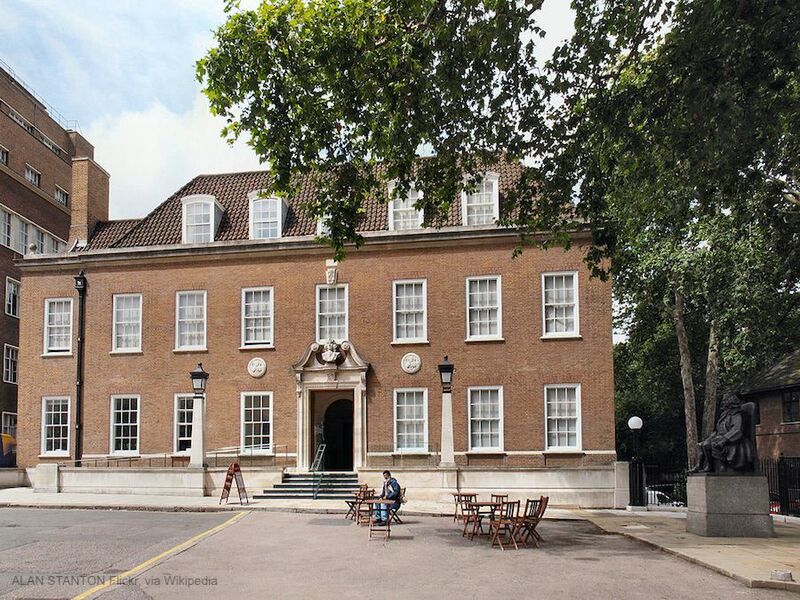 Today, the Foundling Hospital still helps children through a child care organisation called Coram. The charity assists more than one million children, young people, families and professionals every year. 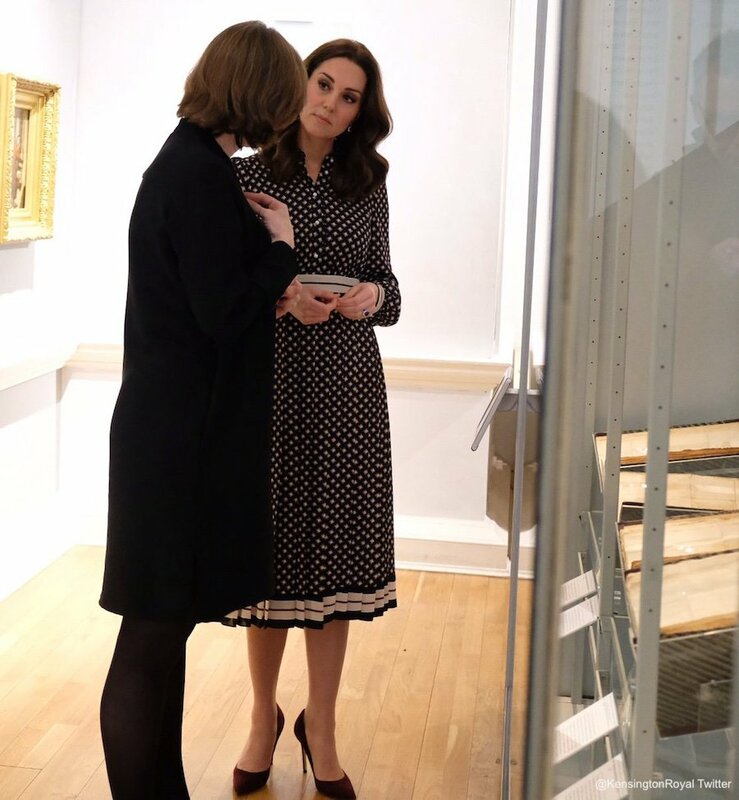 During her visit, Kate learned about the museum’s history and the way it continues to focus on its founding principles today through the Coram organisation. 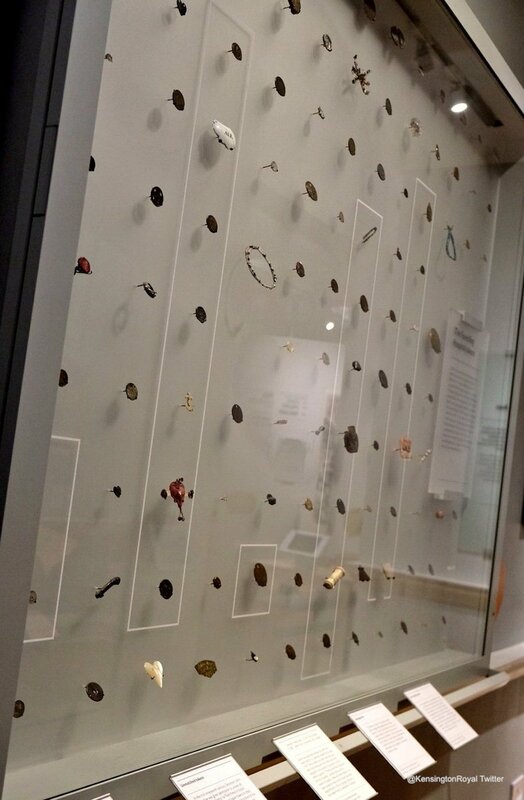 She browsed the museum’s exhibits, including a display of tokens that were left by mothers with their baby at the Hospital, so they could identify them. 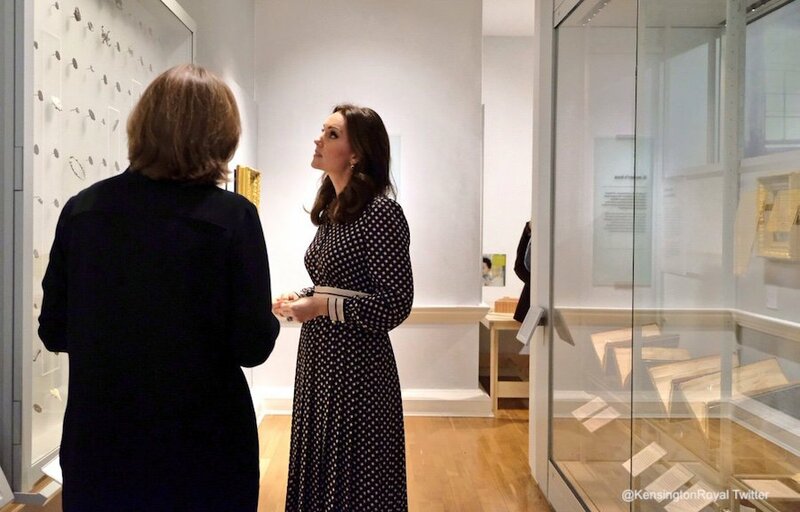 The Duchess also met with families and children who have benefited from the museum’s education and outreach programmes and young care leavers who are being trained to run their own creative workshops. 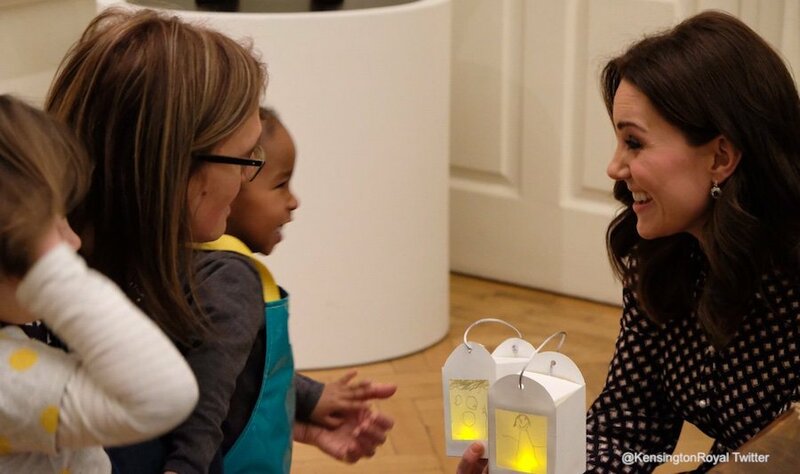 She also met with children from The Thomas Coram Nursery, which is next door to the Foundling Museum. 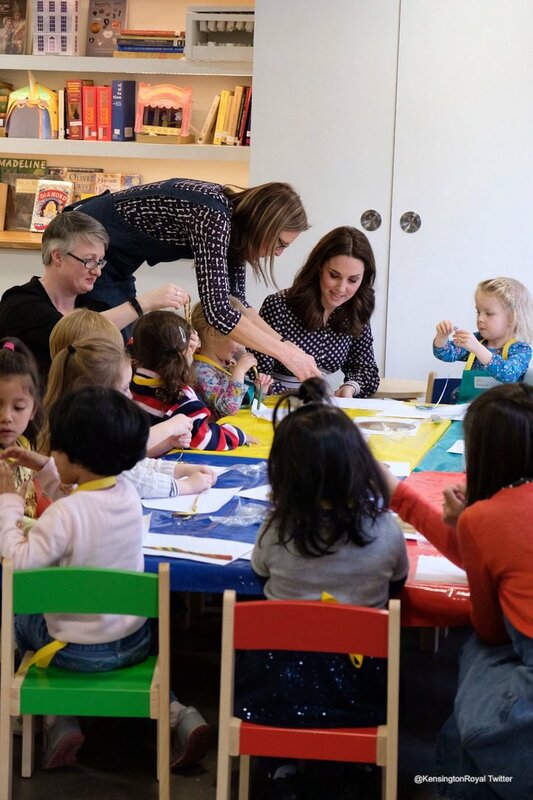 Kate sat with the nursery children and took part in a few creative activities. William and I are absolutely thrilled. 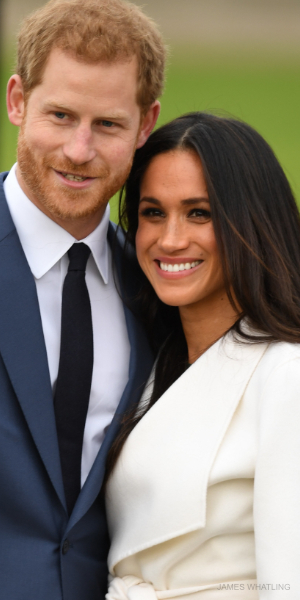 It’s a really happy time for any couple and we wish them all the best and hope they enjoy this happy moment. I’m keeping this page updated with all of the latest details about the engagement. 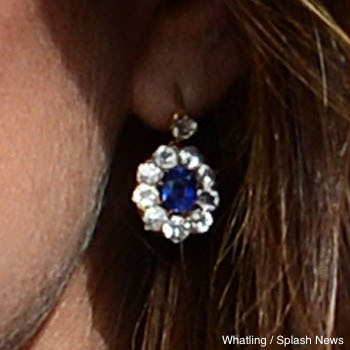 For the visit to the Foundling Museum, Kate wore a blue, burgundy and white dress by Kate Spade New York. The button front midi dress features a collar, striped waistband, stripe detailing on the cuffs and on the hem of the skirt. 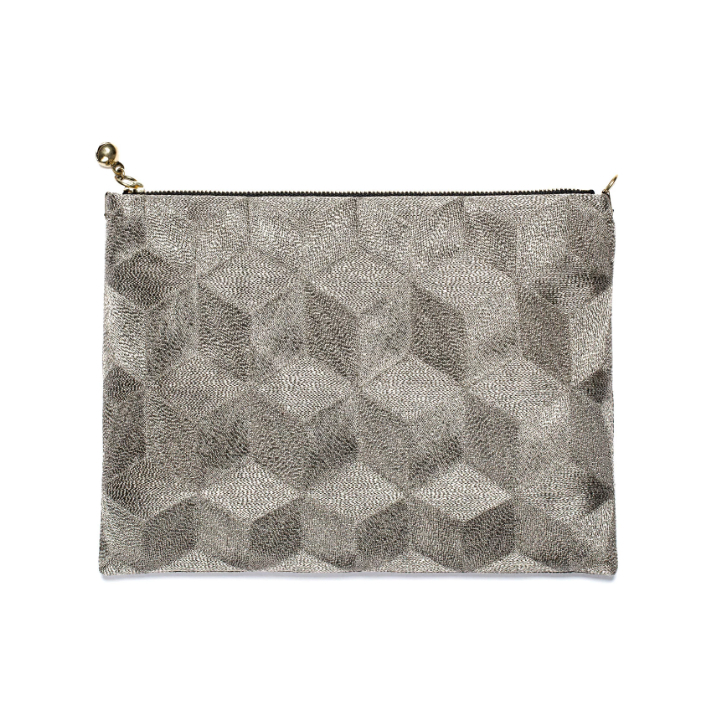 The fabric is decorated with a repeating diamond pattern (see below). The dress is from the designer’s forthcoming Resort 2018 collection. 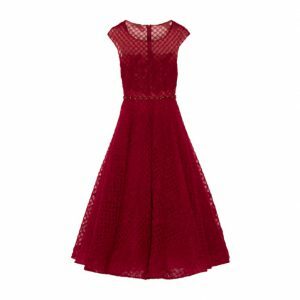 UPDATE: Kate Spade has now added the dress to their USA website and it is available for purchase. It’s called the Diamond Pleated Shirtdress. 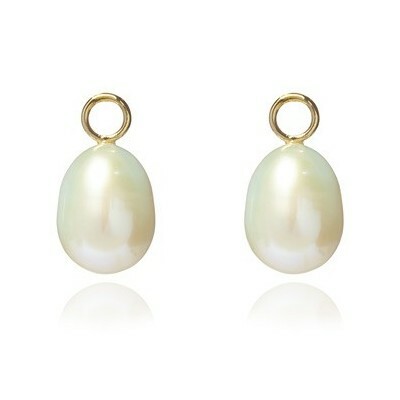 Click here to buy. The diamond-patterned shirtdress has a pleated silhouette and a feminine tie-neck that knots into a bow. The dress is made from polyester. The chic, classic pumps feature a stiletto heel and an elegantly streamlined toe. 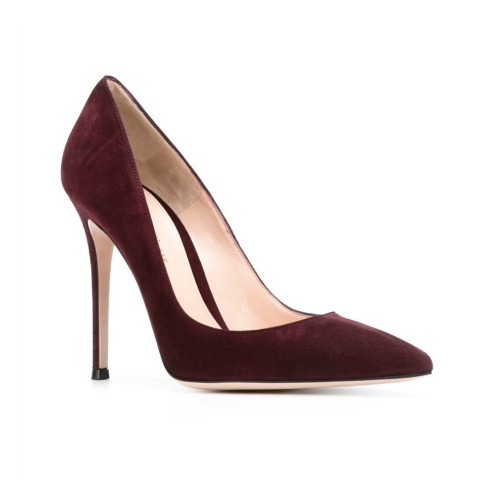 At the time of writing, the burgundy colour worn by Kate can be purchased from MyTheresa.com. 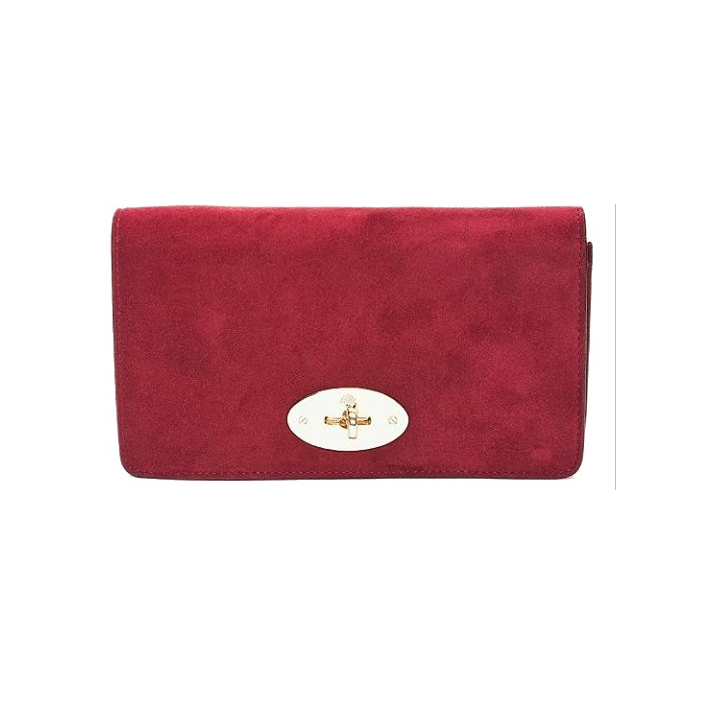 Kate carried her Mulberry Bayswater wallet in Conker suede. Again, she owns this in multiple colours too. The burgundy suede bag features a gold-tone closure on the front. It’s ultra slim with plenty of pockets and slots inside. 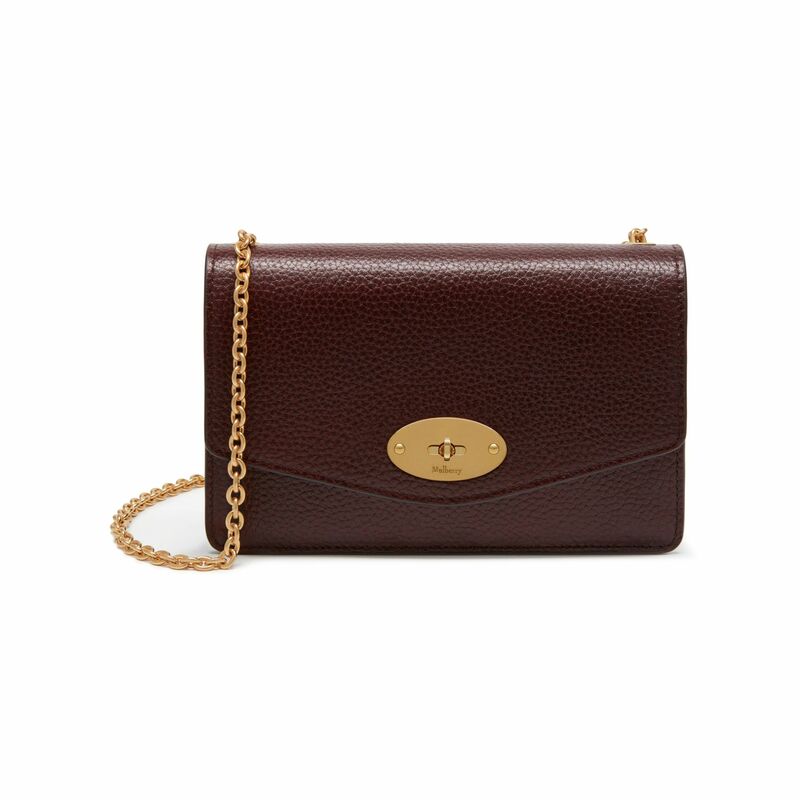 Unfortunately, the Bayswater clutch bag is sold out at Mulberry.com. Though, you can still find the bag on eBay in multiple colours. 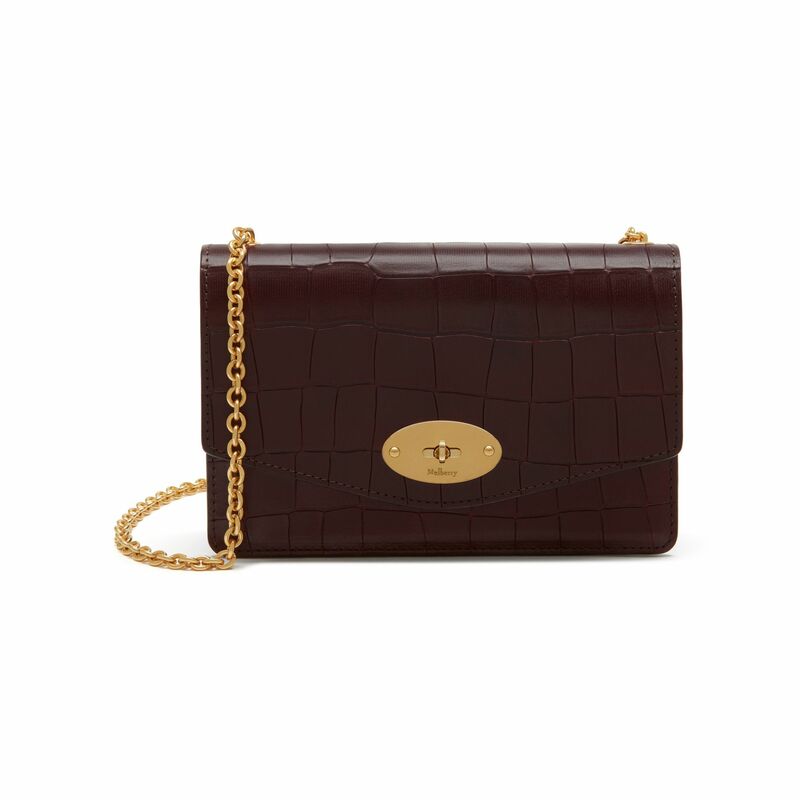 Or, try the Mulberry Darley clutch (pictured below in oxblood and deep oxblood croc) if you want to copy Kate’s style. 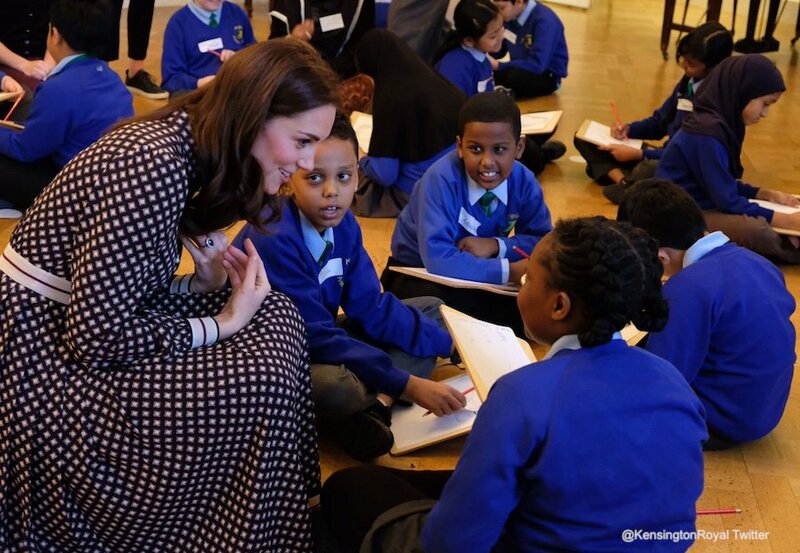 We’ll be back tomorrow for Kate’s visit to Robin Hood Primary School. 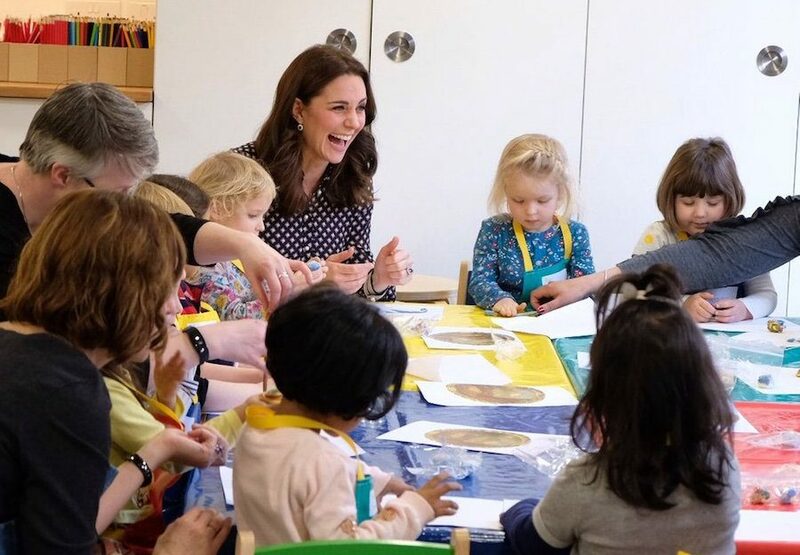 She will help the Royal Horticultural Society celebrate the ten year anniversary of their School Gardening campaign. Wearing those heels while pregnant. Whew, Kate. 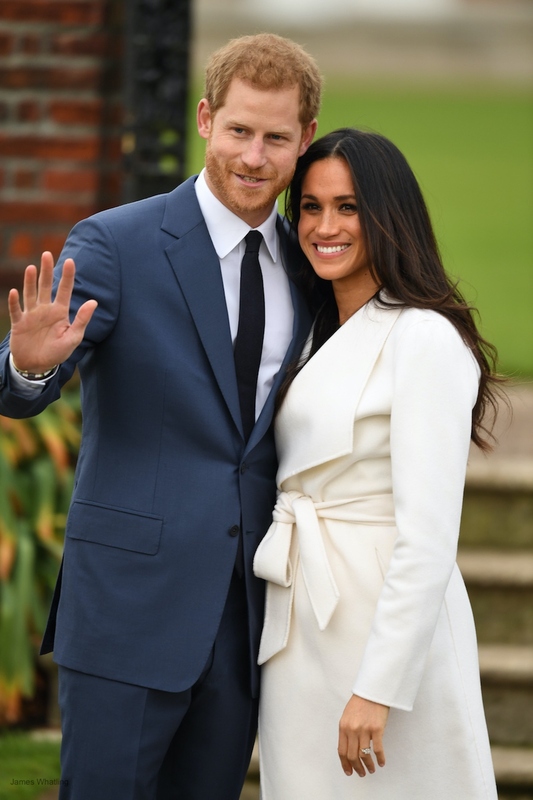 Her style during this pregnancy has been quite dark — a lot of black. Hope she’s feeling alright. I’ve noticed that too, she’s choosing very drab colours. (With exception of the ice blue Packham dress… which didn’t excite me either… a bit samey samey). I hope we see some brighter shades soon. Mind you, the weather in the UK is not very inspiring at the moment. Grey and miserable! It’d be awesome if you could do like a list of your favorite Kate coats. P.S. I really liked the blue gown, though the color was shockingly icy for me. I would’ve liked it more in a soft lilac. I was thinking of doing a few posts like this, but quite honestly, I’m not sure I’ll have time before Christmas. I wanted to do articles on Kate’s casual style, summer style, winter style etc. 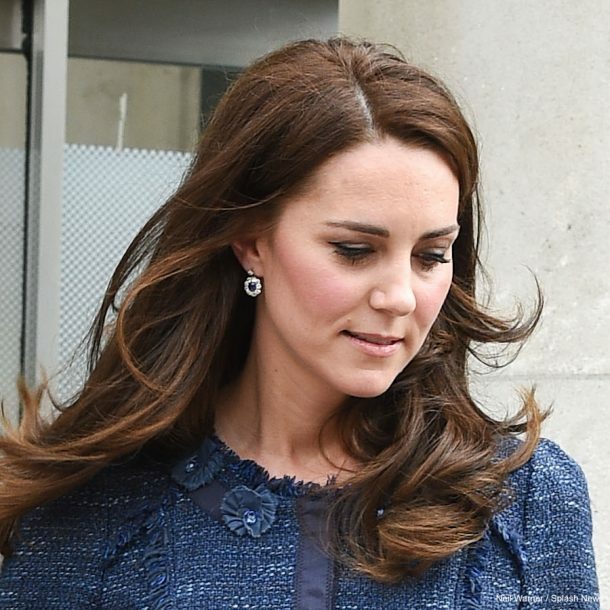 My favourite of Kate’s coats…? That’s a difficult question…. 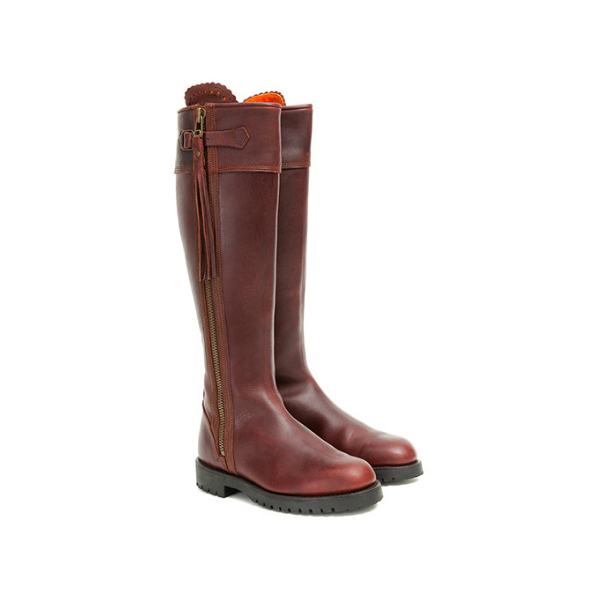 Hobbs Persephone – Love the shape & colour of this. 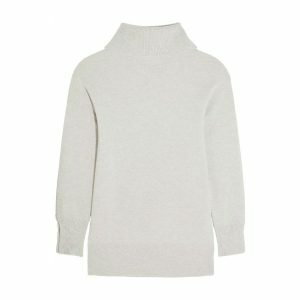 One I could see myself wearing daily and it’d work for a variety of situations. 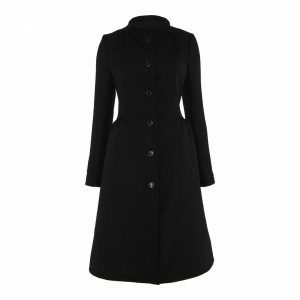 Sentaler wrap coat – This is so chic and casual. Reiss Emile – Love the bright blue colour. The first coat that sprung to mind! Seraphine Natasha – Really like the misty blue colour of this. 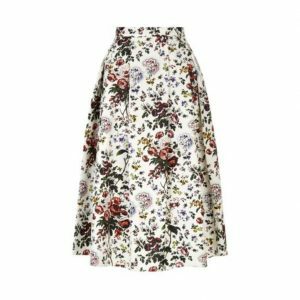 Temperley Odele – Casual and stylish. 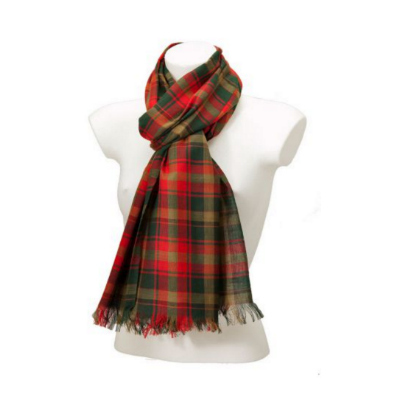 Except I’d prefer if it was vegan leather/fur. Oh yeah, and the blue military style McQueen from meeting the Irish Guard in 2011. We’ve not seen that one since to my knowledge. She looked lovely that day. Oooooh and I just love the bright pink of the Mulberry coat from NY. Such a cheery shade. Perhaps I’ll find time to do posts like this when Kate’s on maternity leave? PS) which are your favourite coats? I miss her style in the Aughts, pre-royalty. It was so much more trendy and in step with her peers.